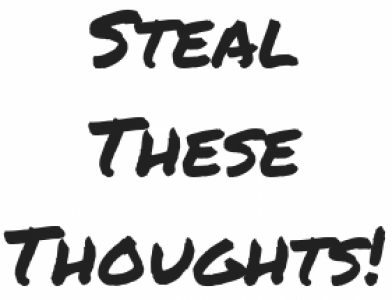 tips – Page 3 – Steal These Thoughts! In a few weeks, I’m going to be 29 (cue that scene from New Girl with Schimdt shouting “29! !”) — where did my 20’s go? But more importantly as I approach my magical 29th year, what have I learnt and was it just as they said it would be?